The Tibetan Voice is now manifesting more and more in the West as a means of creating resonance that effect both the Celestial and the Gaia energies. A number of Westerners, including myself, have now developed the Tibetan Deep Voice and are sharing it with others here in the West. Women, as well as men, have been able to receive this sound through being in the sounds field. I initially received the Tibetan Voice from the Gyume Monks by being in their field. This occurred after I recorded the Monks for the first time in the West during their historic visit in 1986. I went home to listen to the recording of the Monks in my crystal grid and fell asleep. The next morning I awoke with the ability to create their sound. 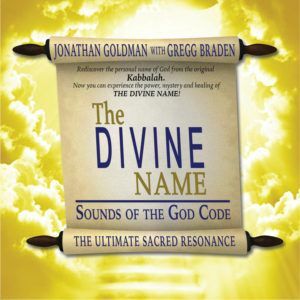 It is an example of what I call “Harmonic Transmission”–in which the sacred knowledge and techniques of masters are transferred simply by their presence. The Tibetan Voice, while extraordinary, is not something which can merely be taught through technique. Many different past and present lifetime resonance are required for it to be received. It is not for everyone. 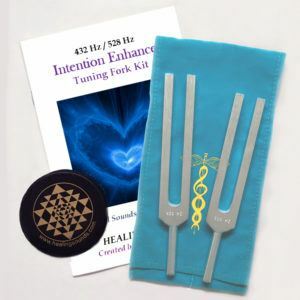 However, here in the West, is the emergence of a new type of vocal harmonics, which nearly everyone can learn to create. The effects of these harmonics is quite remarkable. 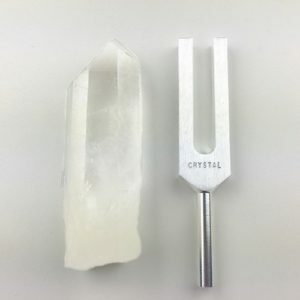 Within the last decade more and more people are experiencing the power and transformational abilities of these sounds. We will discuss these “Nuevo European Vocal Harmonics” in a future post. I hope I have not confused you too much yet–this is a very complicated subject and yet one which is extremely important to begin to understand. It is also one of the reasons why I have difficulty with certain people who claim to work with the fundamental tone of a person’s voice. 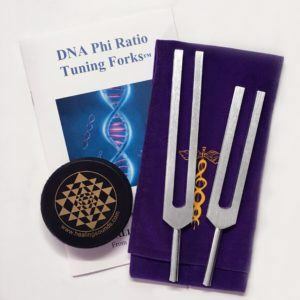 Since the harmonics really create the uniqueness of the individuals voice, I believe they are as important (if not more important) than the fundamental tone and should be examined as well. I have shared with you in the past about the importance of intentionality in the sound making process. For the most part, the Mongolians and Tuvans were not aware of the sacred power of their vocal harmonics. Or if they were, they were not discussing this with anyone. Once again, it was purely a folk music. The monks are actually singing an undertone–a sound that is 1/2 the frequency of the fundamental. While this is said to be scientifically impossible, it is a reality. Thanks for this article! I have no idea how I learned to sound in the deep voice. I joke that I just channel Tom Waits, but it seems to have just happened. I would love to learn more about this, as I had a guy who had worked with the monks tell me that it’s not just something anyone can do. As you know, I lead chanting and drumming circles, and am a spiritual explorer for sure, but I don’t know where to go with this… any enlightenment would be most appreciated. Blessings and Blissings to you and Lovely Andi! My first experience of the Tibetan deep voice occurred in 1989 when I walked into a store and heard the sound that changed my life. It was the Gyuto monks. I left the store with a tape and listened incessantly. In the years that followed I began my own exploration of toning and mantras, started holding meditation circles in my home. In late 1999, I attended one of your weekend workshops, and while you did not “teach” the Tibetan deep voice, You demonstrated it and stated that “some people will get this after being around someone who does it”. In that instant I knew I would get it. 24 hours later, I Did! I even called and left a deep voice OM on your voice mail. Since that time I have been giving public sound healing journeys in the US and Canada, joined a throat singing ensemble in Vancouver BC, and released my first solo sound healing album. One experience that stands out: In 2009 while teaching vocal harmonics to a small class in Bellingham Washington, 2 of the female students succeeded at producing the “Kagyraa” sound. One of them was a native Alaskan woman who was seeking to reconnect with her people’s own tradition of throat singing. Thank you for your time and effort in creating this blog. I look forward to your future post on Nuevo European Vocal Harmonics.